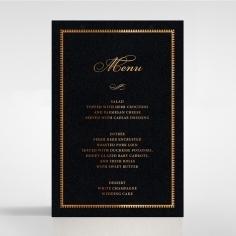 Fantastic quality and beautifully presented package with foiling colour selections. 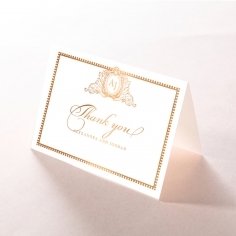 The package of samples arrived expediently and I was impressed with the product. 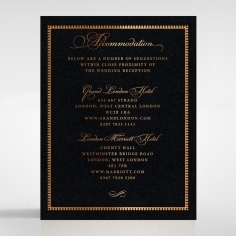 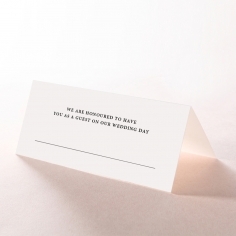 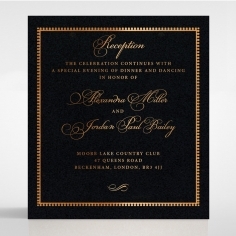 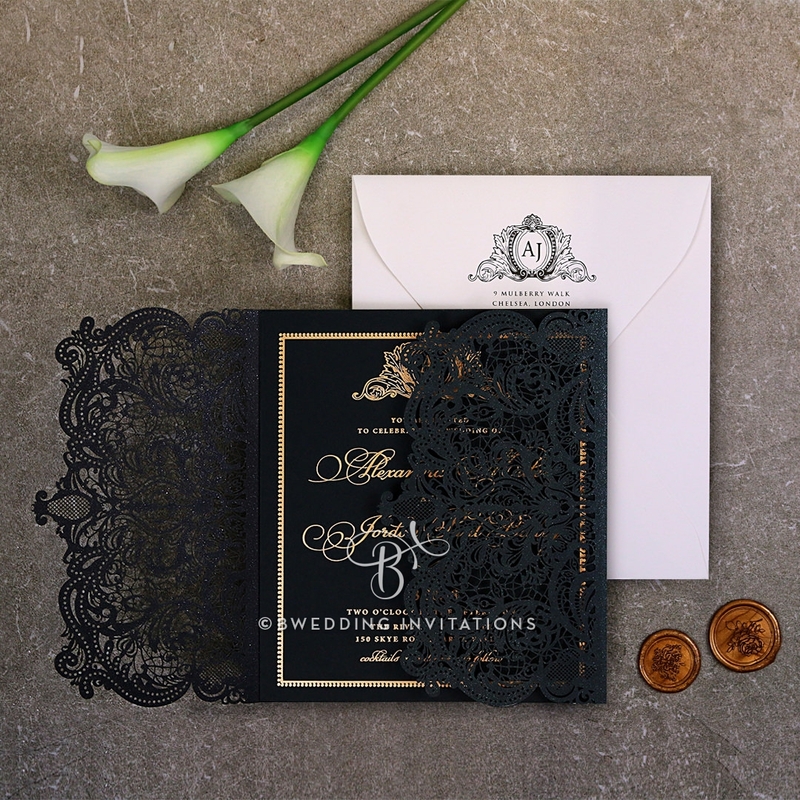 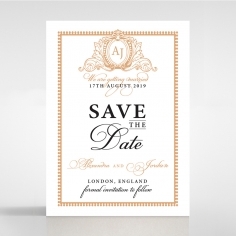 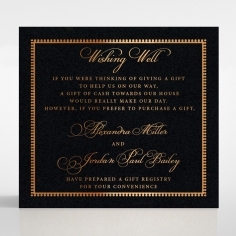 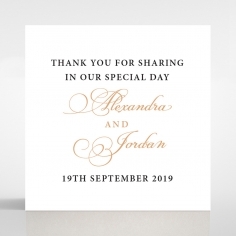 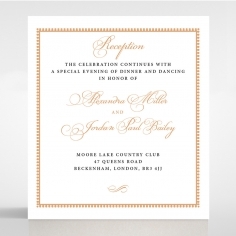 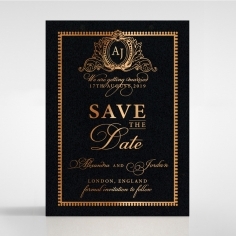 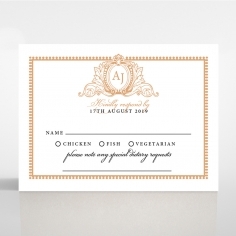 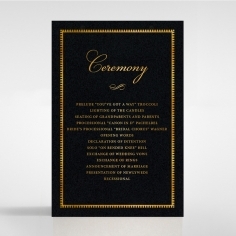 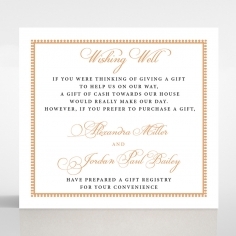 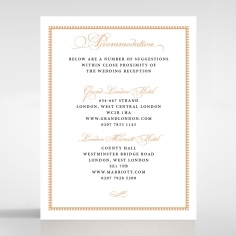 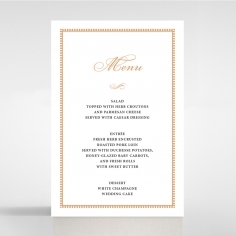 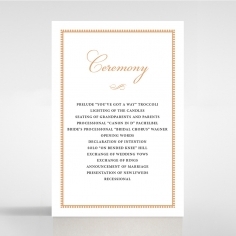 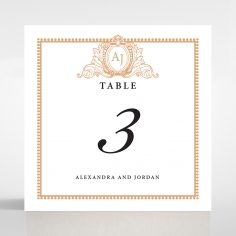 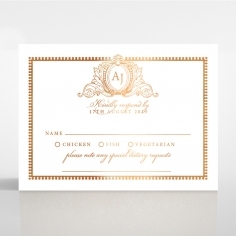 This particular invitation in black and gold is very striking.